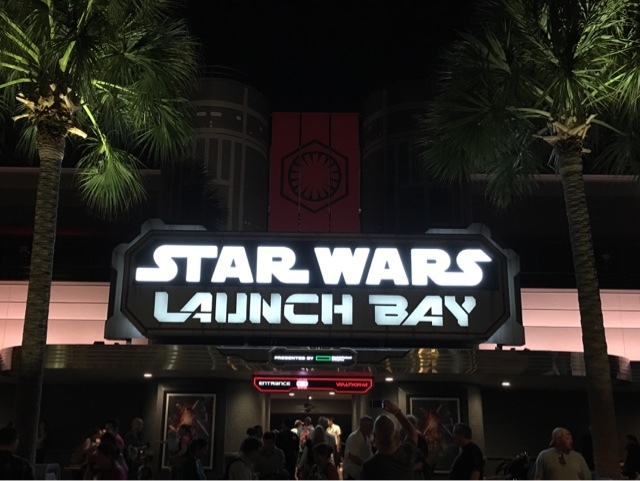 Yesterday, a brand new attraction opened at Hollywood Studios called Star Wars Launch Bay. It is a fun collection of exhibits and meet and greets related to the Star Wars universe. Fans of the franchise will certainly enjoy visiting this spot, as I have over the past few days.